my husband got this today while fishing coal mine lakes in stark county. the one of the right went over 14”. 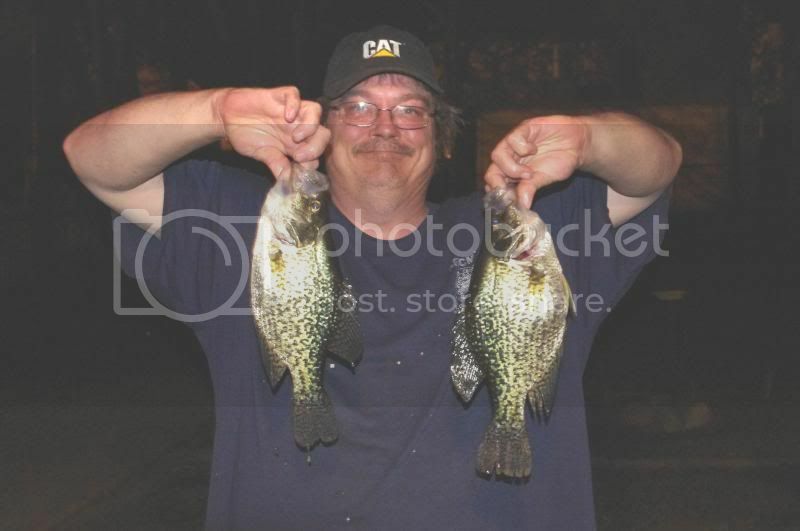 definitely the biggest crappie i have seen since i left nebraska. they didnt bite until it was almost dark. Nice! I may skip the shroomin and just go fishing Saturday!! I’m hearing alot of good reports on the waters here around home that makes picking ticks sound not fun!